A number of interesting things happened last month. 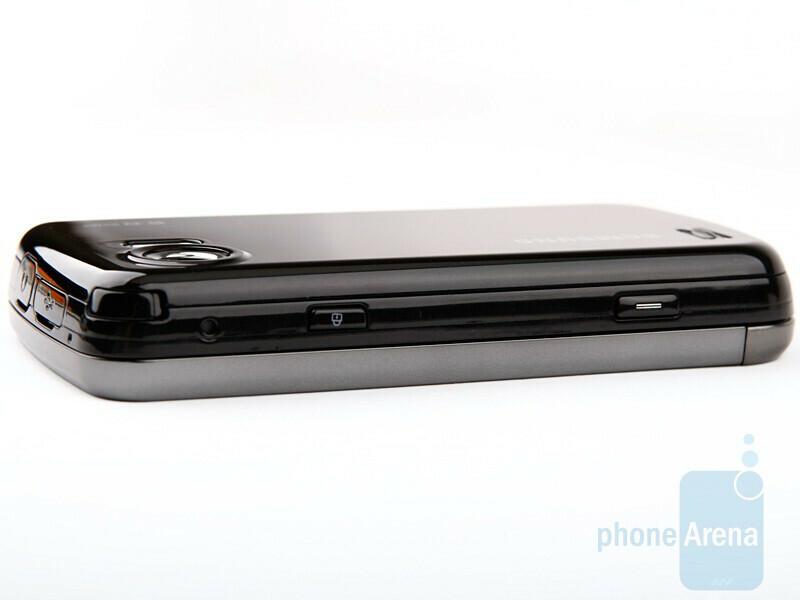 The Palm Pre and iPhone 3GS rolled out and both managed to pique huge interest. Samsung also had their 15 minutes of fame, announcing four new Omnia handsets. 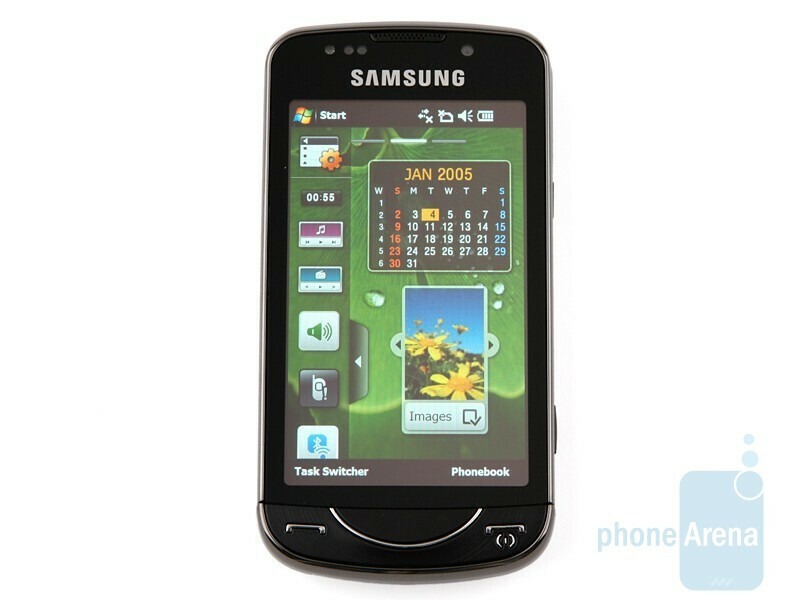 In this preview we are taking a closer look at the Samsung OmniaPRO B7610, also known from the rumors as the Louvre. 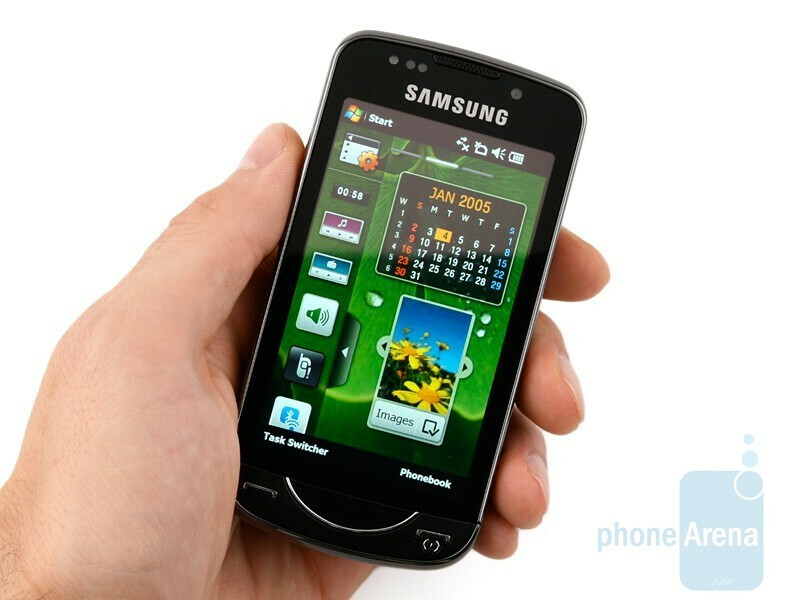 It is a side slider that comes equipped with a full QWERTY keyboard, 3.5” high resolution AMOLED display, 5-megapixel camera, features DivX & Xvid support and the set of functions characteristic of high-end cell phones, like GPS, Wi-Fi and 3G connectivity etc. 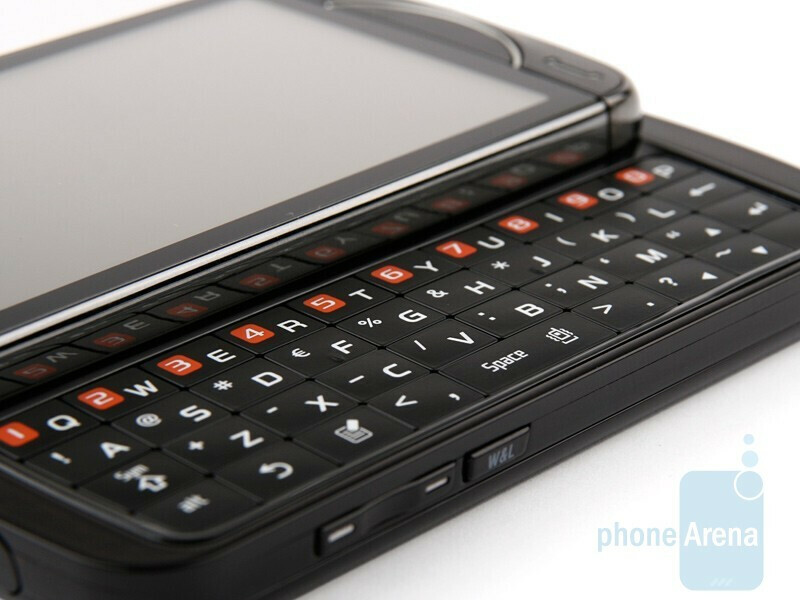 What we find more interesting is the operating system, Windows Mobile 6.1 Professional, has been heavily personalized. The TouchWiz 2.0 interface not only changes the phone home screen, main menu and several minor elements, but it also penetrates the software in depth, so even applications look differently. We can keep beating about the bush, but we better get to brass tacks right away. 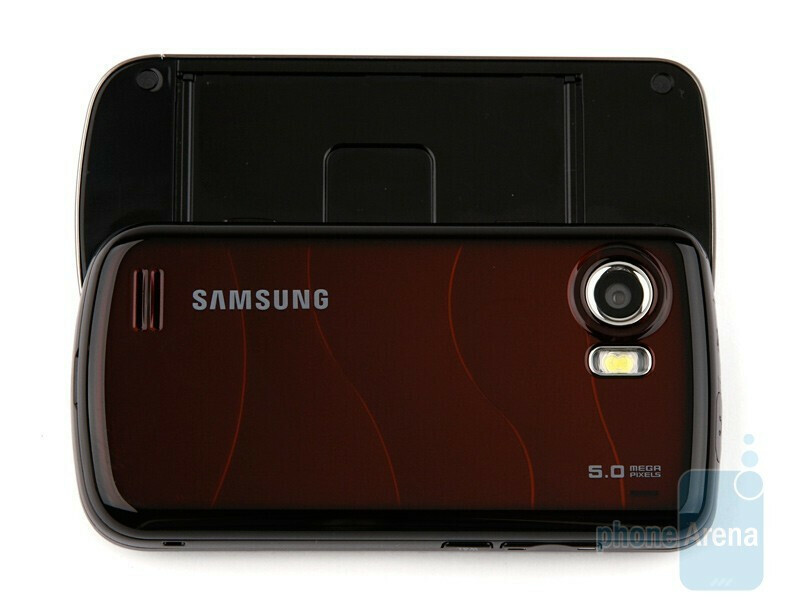 Similarly to the Samsung Jet, the back cover of the Samsung OmniaPRO B7610 is showy with its beautiful, red light-reflecting design elements. Actually, it looks so nice that we are willing to turn a blind eye to the rather bulky size and less dainty face side of the phone. You can compare the Samsung OmniaPRO B7610 with many other phones using our Size Visualization Tool. Similarly to all AMOLED screens we have seen to date, the phone display delivers lively and truly saturated colors. It measures 3.5 inches, comes with a high resolution of 480x800 pixels and utilizes resistive technology, meaning you can use any object to press against it. More on the different touch sensitive screen technologies is available here. 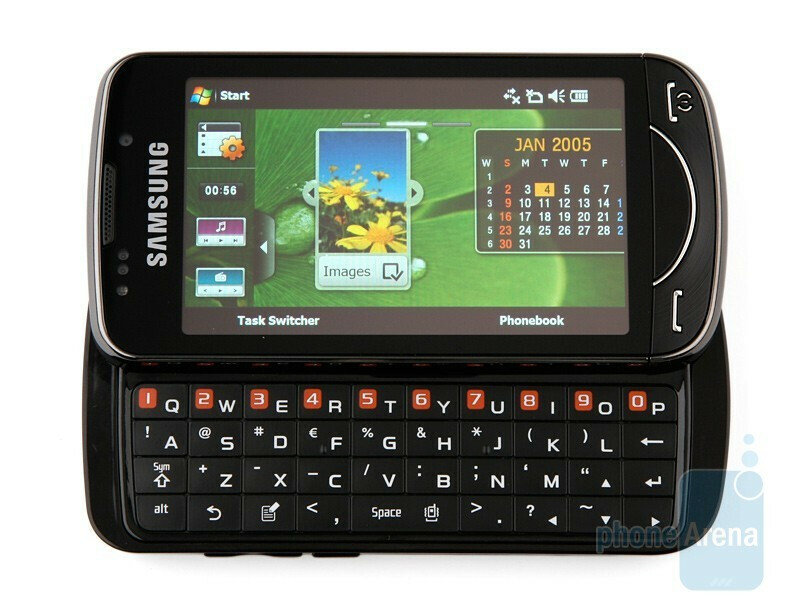 The Samsung OmniaPRO B7610 is a side slider and the QWERTY keyboard appears (surprise!) when you open it. 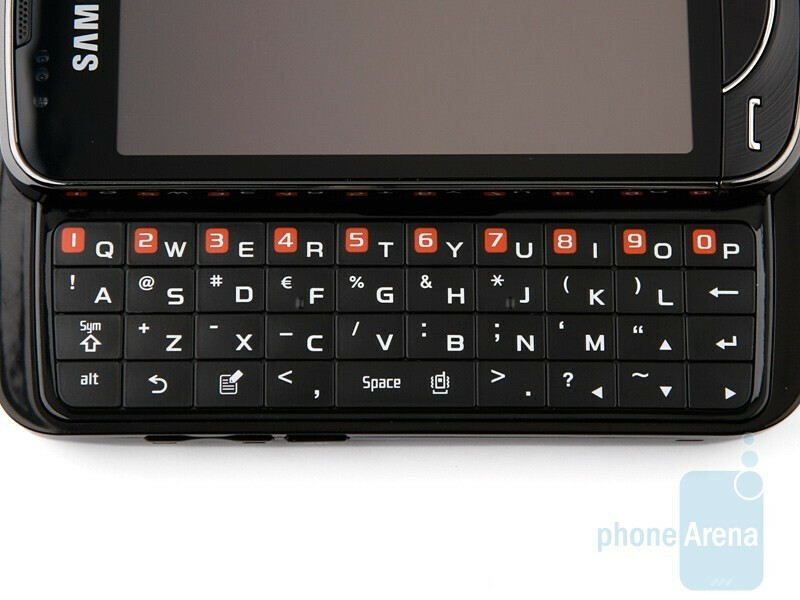 The buttons are large and arranged in four rows – one less than on the HTC Touch Pro2. There are two non-standard buttons on the left of the Space key. The first, with a symbol that resembles Menu Key found on PC keyboards, acts as a shortcut to the menu that also shows up on sliding the phone open – it features links to your messages, calendar, notes and the phone search function. The second button, the one with a white arrow on it, is used to fast switch between applications running in the background without the necessity to enter the Task Manager. Unlike the Touch Pro2 and N97, the OmniaPRO B7610 display cannot be tilted at an angle. On its either side you will find the volume rocker, screen lock/unlock key, camera shutter and one other button that we find most interesting. It´s located on the left hand side of the phone and used to switch between your Work and Life profiles. This is quite nice a function we will tell you about in a short while. I was considering the HTC Touch Pro 2, but the Omnia PRO seems to have it "beat". The pics of the User Interface looks very appealing. 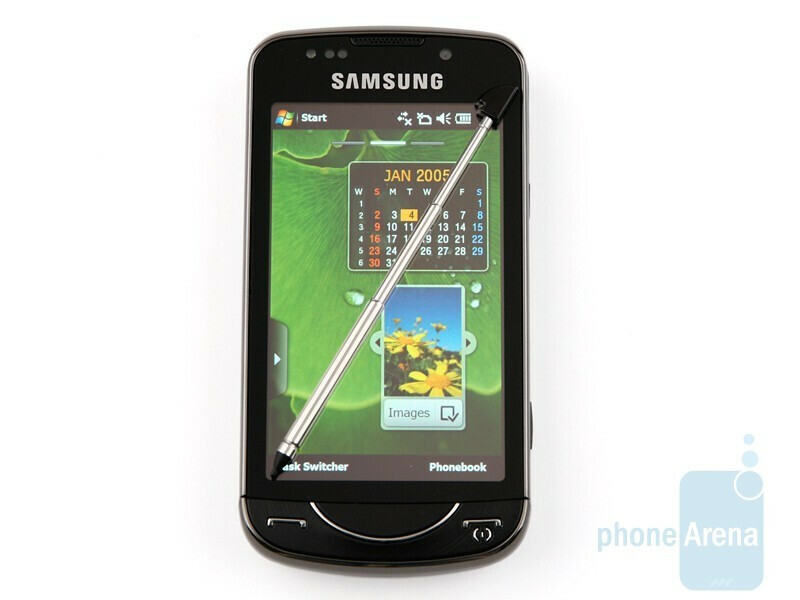 The AOLED display, 5mp camera, and "fast" CPU driving it (800mhz vs. 528 on the TP2) adds icing to the cake. Do you have a sample of a video taken with the phone so as to give us an idea of what to expect? Definitely interesting in getting this phone to replace my old P1i which I cant fault as it still works very well but with UIQ dead and me needing a replacement, this will be an excellent choice. Thank you for the comment. We've added a video sample, but keep in mind this is not a final unit. Can anyone ascertain the 3G/HSDPA speed? Is it 3.6 or 7.2? 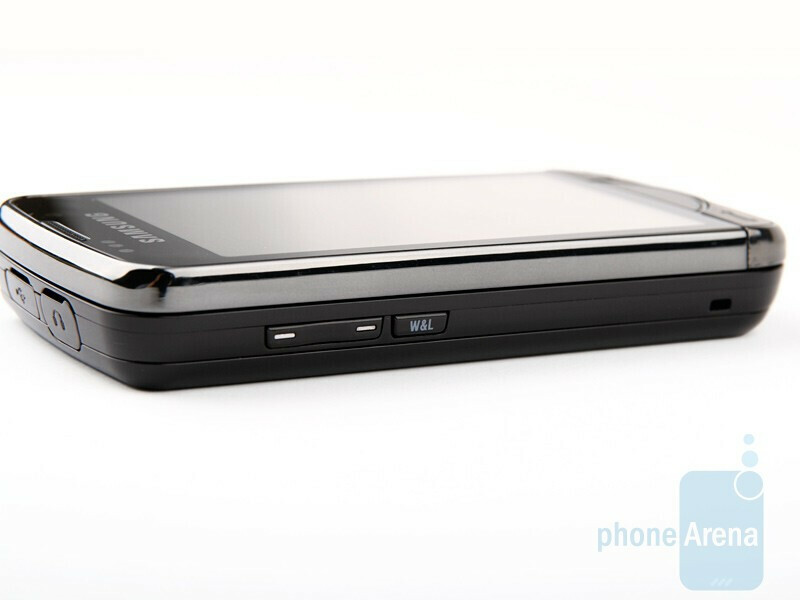 This is important if the B7610 is to become a leading business smartphone. Some specs say 3.6 others say 7.2. I'm leading to the 7.2 side. phone arena admin >>> in the conclusion why now there is no details in connectivity i mean data , internet , camera ... etc . Dear Phonearena.com, Please review this phone, since it is currently released on the market. Thanks in advance.